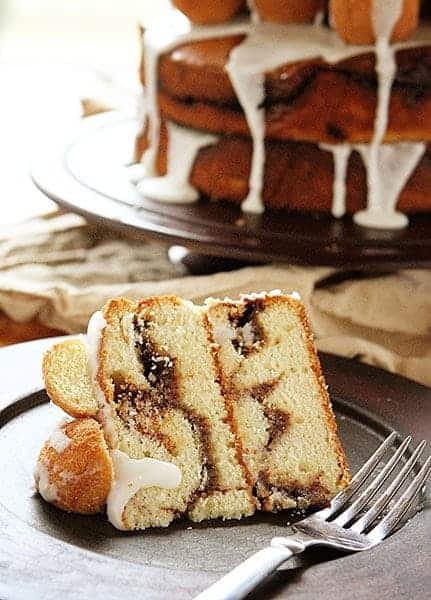 This decadent breakfast cake made from classic coffee cake recipe and donut balls is a indulgent and beautiful way to start any day! Not really sure why I did this, but I can’t say I am ashamed. I mean, I know it’s wrong. Here it is January and everyone is making green smoothies and eating salmon (love both by the way) and I am making cakes with donuts on them covered in layers of sugary glaze. It just seemed to make sense in my sugar-fueled brain. One slice of this breakfast cake is the equivalent of a white glaze covered long john with vanilla custard filling. And most people can tolerate one donut in the morning, so having one slice of a breakfast cake shouldn’t be as obnoxious as it probably seems. See? See? I am just trying to keep the universe in balance here. And truth be told… I am kinda in love with the idea. It seems so indulgent and so fabulous… I just felt devilishly decadent having a slice for breakfast. Why not start your day with a carefree and rebellious attitude? A sugar coated carefree attitude that is. Preheat the oven to 350°F. Prepare two 8-inch round cake pans. Prepare the filling by mixing together the brown sugar, cinnamon, and cocoa powder. Set aside. In a large bowl, beat together the butter, salt, sugars, baking powder, and vanilla until well combined and smooth. In a separate bowl, whisk together the sour cream or yogurt and milk till well combined. Pour/spread half the batter, roughly 1 1/3 cups, in each pan. Bake the cake until it's a dark golden brown around the edges; medium-golden with no light patches showing on top, 50 to 55 minutes for the 8" round pans. When pressed gently in the middle, the cake should spring back. If the cake starts to get too brown, cover with aluminum foil for remaining cooking time. Prepare glaze. You will want the glaze to be slightly firm, much like a thick pancake batter. The thicker the glaze is the most white it will appear, the runnier it is the more translucent it will become. Vanilla is options for purely vanity reasons. Omit if you prefer a bright white glaze. 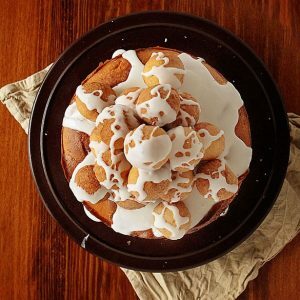 Place one layer of coffee cake on cake stand and cover in about 1/4 cup of glaze. Place other layer of coffee cake on top of that. Cover in about 1/4 cup of glaze, letting some spill over sides. Let glaze set for about 15 minutes or long enough that it is no longer wet to the tough. Starting at the center, place a donut ball on the cake. Nestle it into the glaze and make sure it is stuck. Start placing donut balls around center ball until you can covered the cake. Take remaining glaze and add up to 1 teaspoon more of milk. It will spill over the donut balls easier if it is runny. 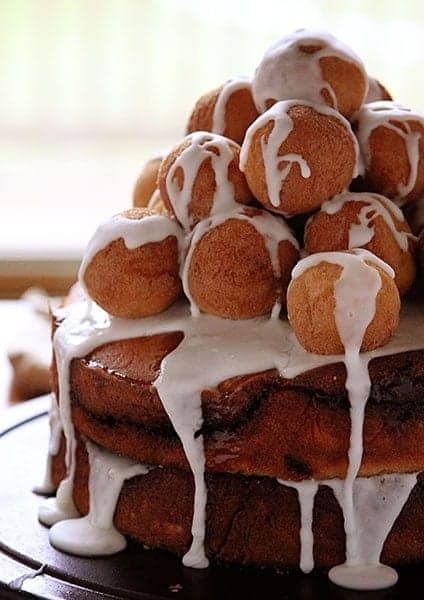 Pour about 1/4 cup of glaze over layer of donut balls letting it spill over and down sides of cake. Place another layer of donut balls on top of existing layer and add more glaze. Go as high as you are comfortable with. When all done pour remaining glaze over cake (or not, it just depends on how much glaze you want!) and then refrigerate until ready to serve. The fridge helps the glaze to set quickly so that the donut balls do not slide off. When read to serve, cut into cake with a sharp knife and then place piece on plate. Heat piece of cake for 15-30 seconds or until warm and gooey. I used a recipe that I adapted from King Arthur Flour. They have such delicious quality recipes, don’t they? Having a perfect glaze consistency can save you lots of drama. If it is thick enough to still drip but not runny, you are gold. We want it to act as a glue to hold the donut balls in place. I prepared the cake in 8-inch round cake pans and this produces a thick cake. Other options are a 9-inch round, 9×13, and even a bundt. If you choose a 9×13 you may need more donut balls. If you want to save some preparation from your morning routine, consider making the batter the night before. 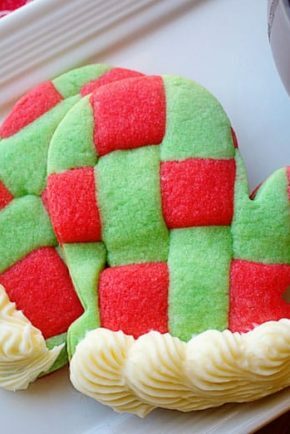 (from King Arthur’s site) They recommend preparing the batter, wrapping with plastic wrap and refrigerating. In the morning bake as directed. Keep a close eye as you may need to add a couple minutes to the bake time. This would be a fun cake to customize! Add powered sugar donut balls or a lemony glaze. Just remember just how fun and entertaining this cake is! So there you have it… the most decadent and ridiculous and fun and fabulous cake you will ever seen served for breakfast! This is my kind of cake. I love calling cake coffee cake and so you can eat it for breakfast. That filling is fabulous and adding donuts is so fun. How could anyone not want to dive straight into that? It sounds so good and looks amazing too. Who cares about WHY you did, I’m just glad you DID! This is amazing. Incredible! 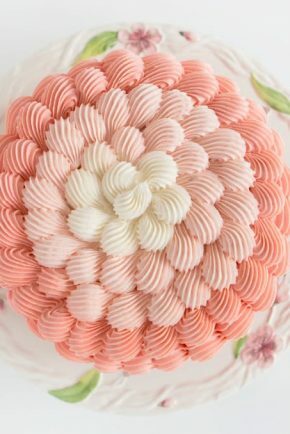 Love love love this over the top donut cake! I love that you made this cake in January, haha. How could you say no to that pile of doughnut holes!? This is definitely a fabulous idea for a cake!! omggggggggg! I am absolutely dying over this! Want. Now. This is one incredible cake! 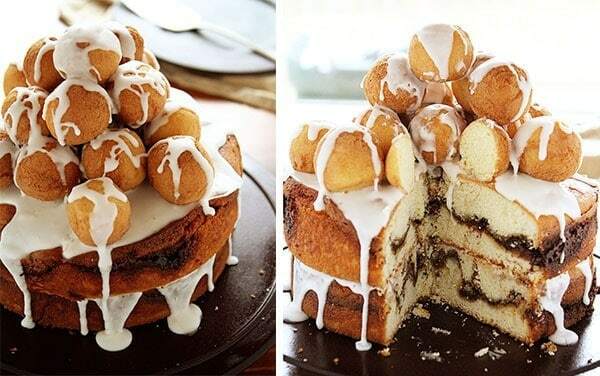 Loving the idea of topping it with donut balls.. I SO wish I had a slice to devour right now. This is AMAZING!! My cousin is getting married this year and I’m going to throw her a bridal shower/brunch. This cake would be absolutely perfect. It definitely has a WOW factor! LOVE! So decadent! Everything in moderation, right? This cake is beautiful – the donut tower on top is amazing. 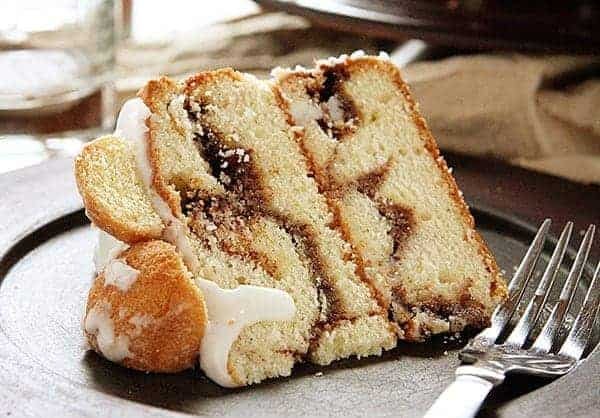 And that chocolate swirl filling inside looks delicious! Haha love how you think 🙂 I would gladly trade any green smoothie for a big slice of this cake! Totally my idea of a perfect breakfast! 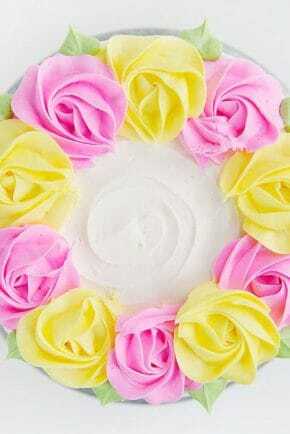 I love your web site for your cakes, you have some really beautiful ones. And I desire to make some of them. 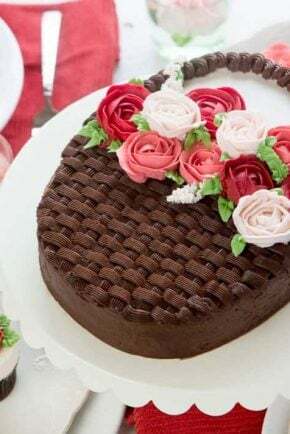 I love to make cakes and give to others. Thank you for sharing.